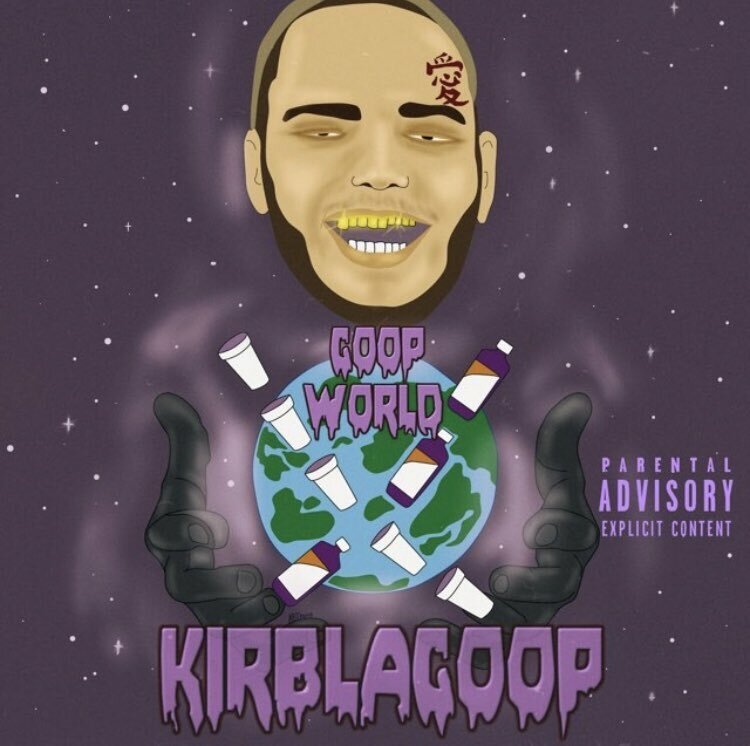 South Florida rapper KirbLaGoop is back with a screeching new mixtape called 'Goop World.' The new effort from Kirb is 18 tracks deep, with features from Black Kray and more.You can stream 'Goop World' below. South Florida rapper KirbLaGoop is back with a screeching new mixtape called ‘Goop World.’ The new effort from Kirb is 18 tracks deep, with features from Black Kray and more. You can stream ‘Goop World’ below.